Leisure Time. 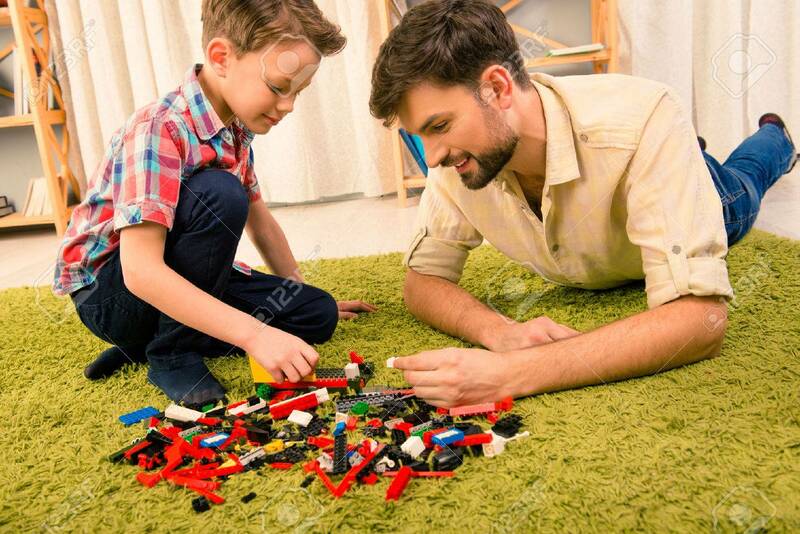 Excited Father And Son Playing With Constructor Stock Photo, Picture And Royalty Free Image. Image 60852849.